Samsung had to kill the Note 7 after a second worldwide recall was initiated and that has cost the South Korean giant quite dearly. 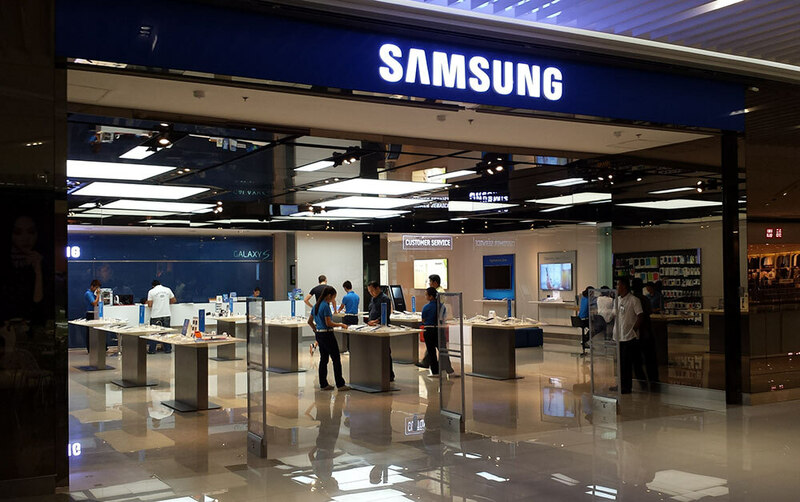 Apart from the billions of dollars that Samsung had to shell out in order to recall all the Note 7 smartphones and refund its customers, there is no telling how much this incident will hamper Samsung's business in the long run. According to Ming-Chi Kuo from KGI Market analyst firm, Samsung may lose as much as 5 to 7 million customers to Apple's iPhone 7 in the remainder of this year alone. About 12 million units of the Note 7 were ordered and since each and every one of those customers will now have to opt for another smartphone, the iPhone 7 and iPhone 7 Plus are lucrative alternatives for them. 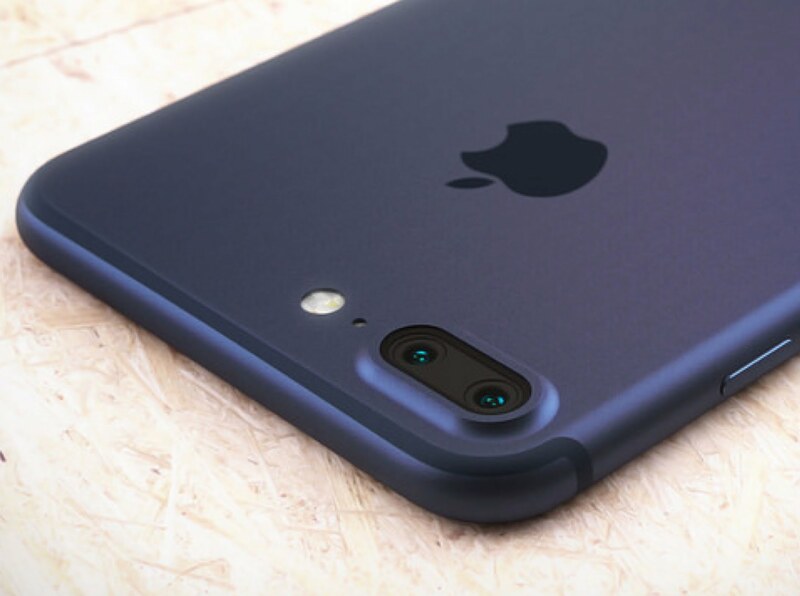 The iPhone 7 Plus in particular will appeal to most of the ex-Note 7 customers, due to its large display, dual rear camera setup and a price tag that's quite similar to the Note 7. A portion of the remaining customers will of course stay loyal to Samsung by choosing the Galaxy S7 Edge or some other Samsung device. Other contenders for the sales gap created by the untimely death of the Note 7 are mainly the Google Pixel XL and the LG V20. We are not entirely sure about the report, but only time will tell if the Note 7 disaster is enough to make so many people change loyalties. Samsung was struggling lately with the profit and market share. In other hands, Motorola, which shipped over 10 million smartphones last quarter, up a whopping 118% compared to the same period of 2013, has said that Samsung might lose its position as the world's top smartphone vendor, just like Nokia and BlackBerry. During an interview with Forbes, Motorola COO Rick Osterloh said, "Every seven years, the person who's been on top of the market has gone away, we are going through one of those fascinating shifts where people are starting to realize that you don't need to pay $600 for a top-tier phone to get a top-tier experience." He also said that the Lenovo-owned company, which focused on just 10 countries in North America, Europe and Latin America while being owned by Google, has its presence in around 50 countries now, and has plans to enter 10 or 15 more countries this year.